3 inch Plastic Pop-Up Sprinkler Head features a stainless-steel retraction spring for retraction in all soil conditions. 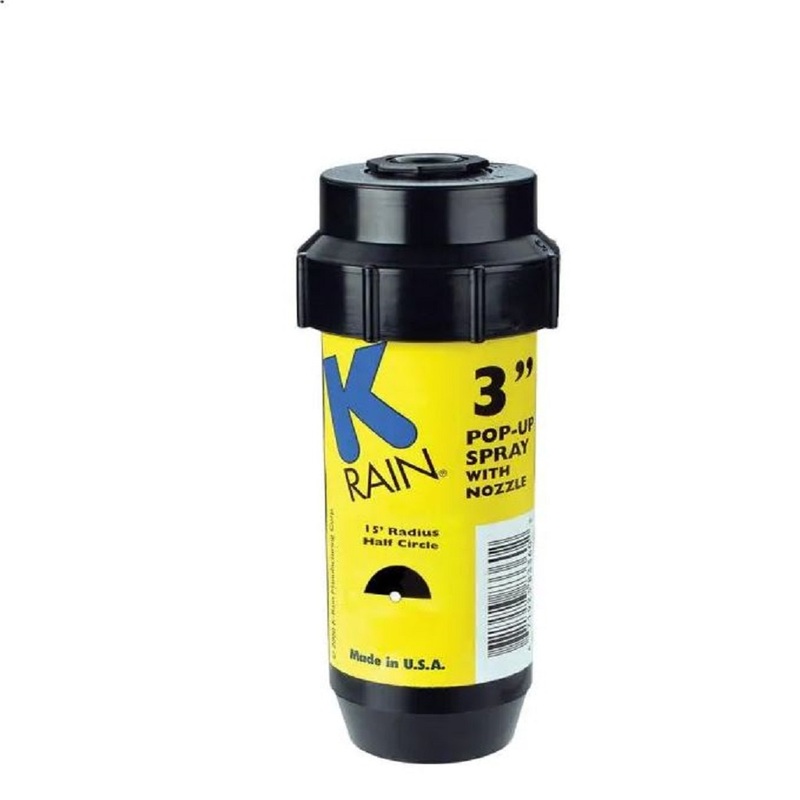 It has a heavy-duty filter with a fine-mesh weave to prevent debris from clogging the nozzle. The sprinkler has a 1/2 in. inlet, and it is ideal for watering small lawn areas and shrubs.